When your child is struggling with a learning disability, even the simplest of tasks can be difficult and discouraging. Homeschooling does not need to feel like a chore. 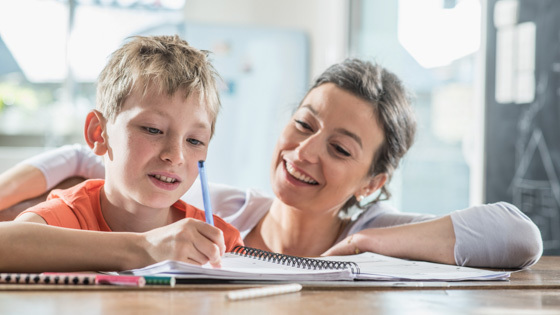 Homeschooling a child with learning struggles can be the key to unlocking their love for learning and self-confidence. We want nothing more than for your child to succeed and feel confident in their strengths while encouraging growth in their areas of struggle. How do you break through the walls of learning struggles to empower your child? 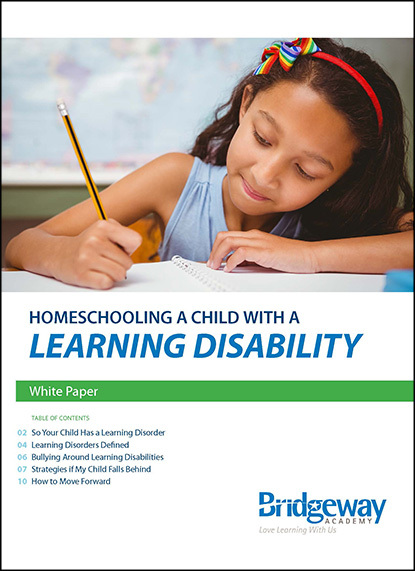 Download 6 Rules for Homeschooling Your Child with Learning Disabilities today! Then contact us at 800-863-1474 to learn more about homeschooling that heals.